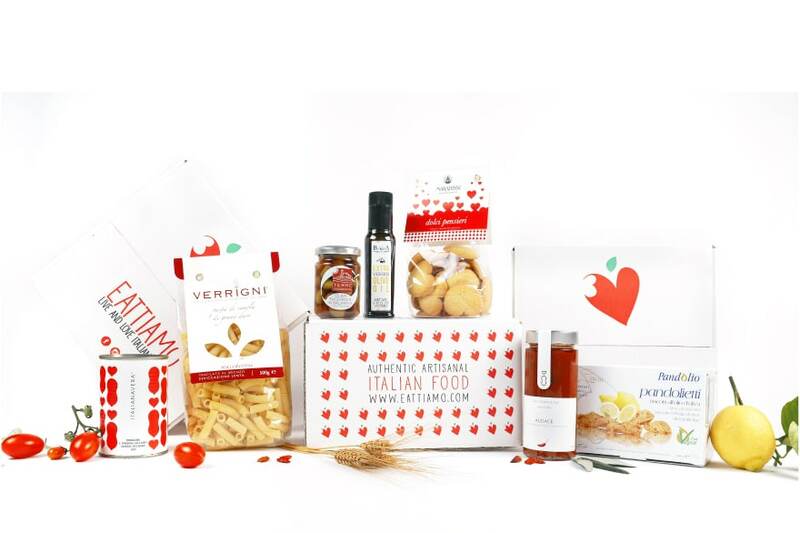 A box that warms the heart and soul. A choice of artisan excellences coming directly from the lands of our producers. Italianavera is more than a brand. 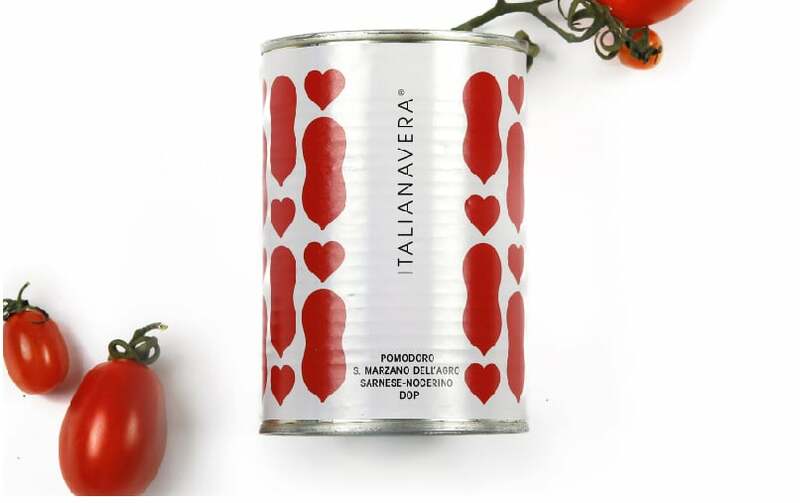 It is the story of a woman, Diana, who has had the good fortune of being born among sprawling fields of tomatoes and getting the secrets to produce quality sauces, following ancient traditions. 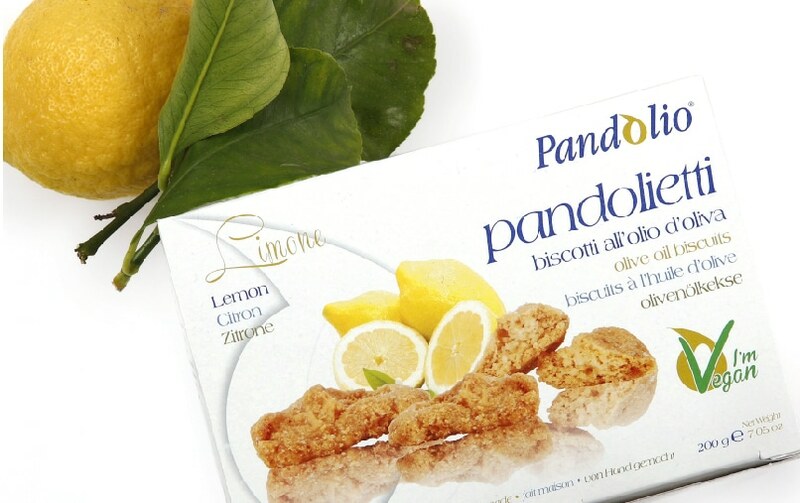 The genuin and delicate Lemon Pandolietti are the essence of the rural and gastronomical Ligurian traditions.The best choice to finish you Italian dinner. From cultivation to harvesting (hand-made, of course) till transformation, Terre Taggiasche uses renewable sources of energy. This makes its olives a first class food. 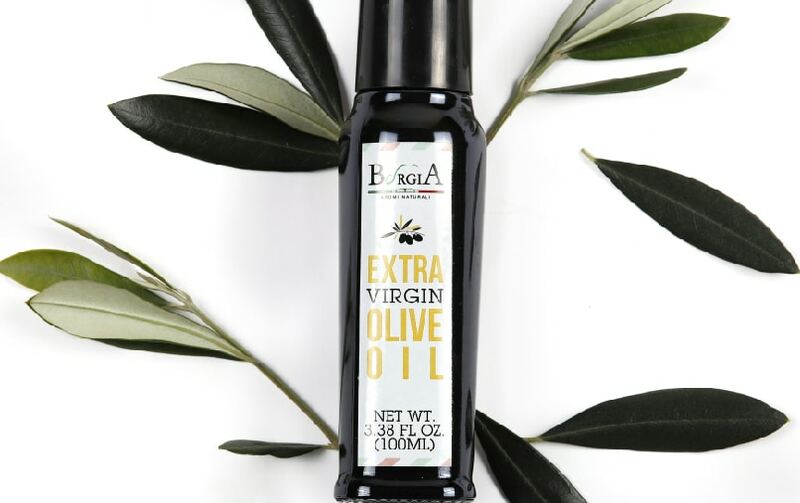 Between olives groves in the South of Italy, Borgia produces extra virgin oil of quality according with traditional methods. 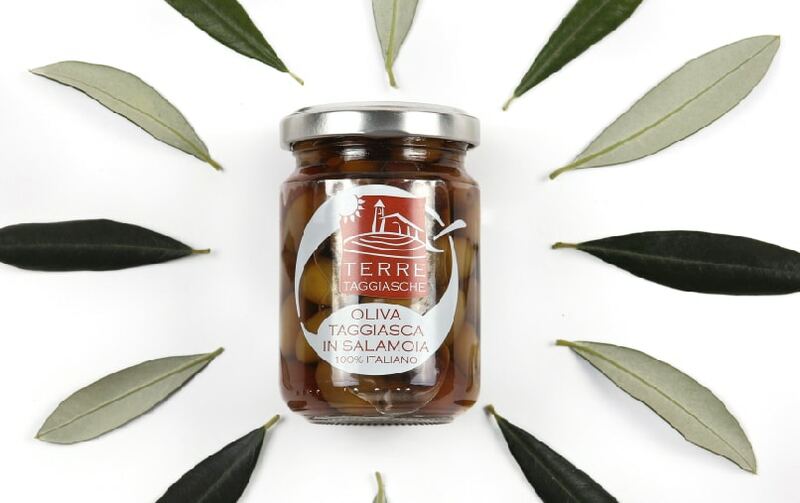 Borgia olives are organic, harvested strictly by hand and squeezed within six hours from the harvest. 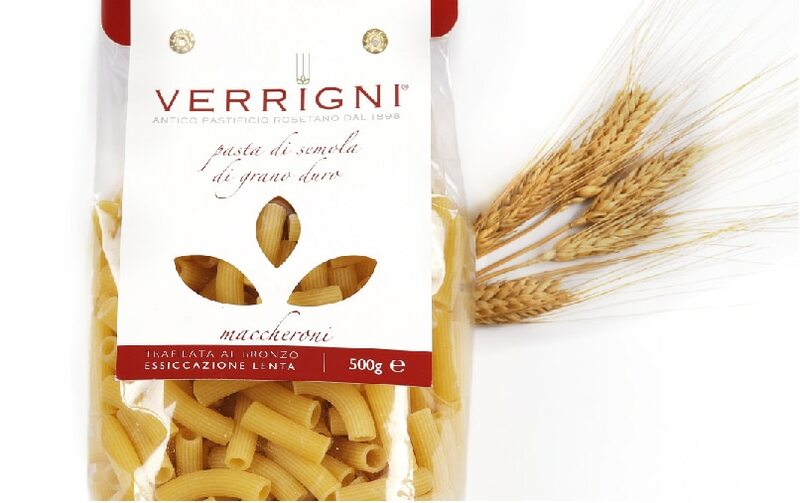 Pasta Verrigni is obtained from the best durum wheat semolina cultivated in Italy. Its extraordinary flavor comes from slow drying phases and low temperature. 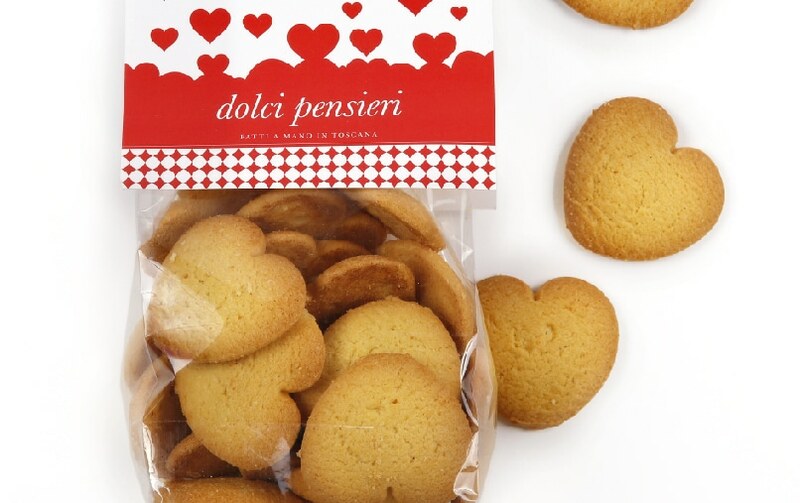 Sweet thought, for three generations Marabissi has been producing, following the ancient family recipes, these butter cookies. You should share and enjoy them in good company.